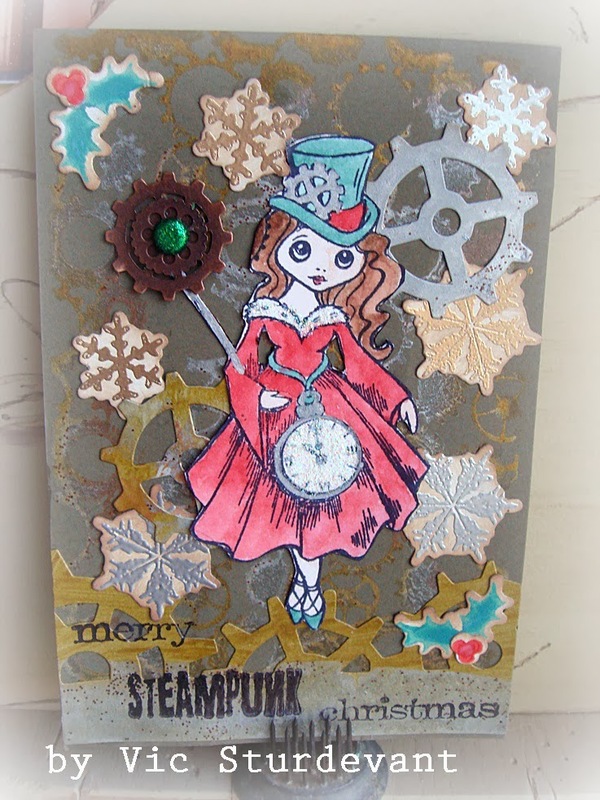 "Les Douze Jours de Noel"
Swap at Marie Antoinette Mail Art Group. 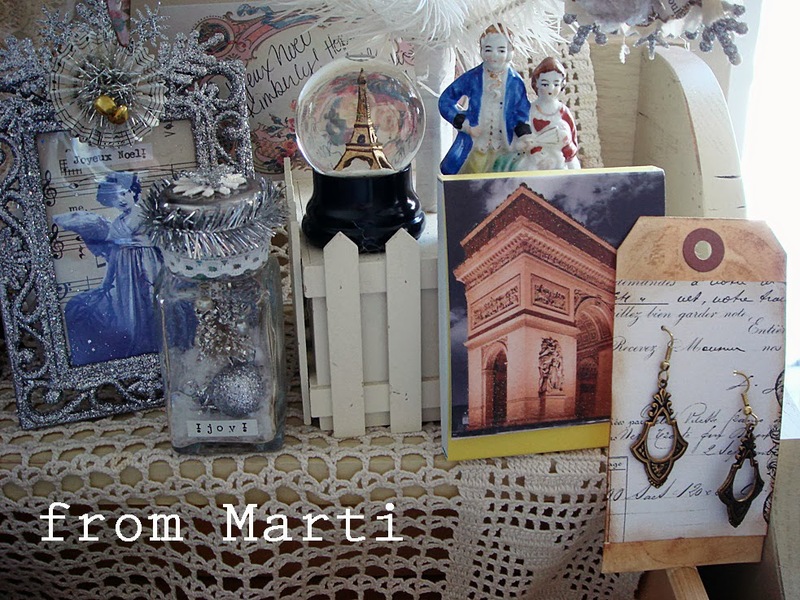 and all of the lovely French gifts under the tree. 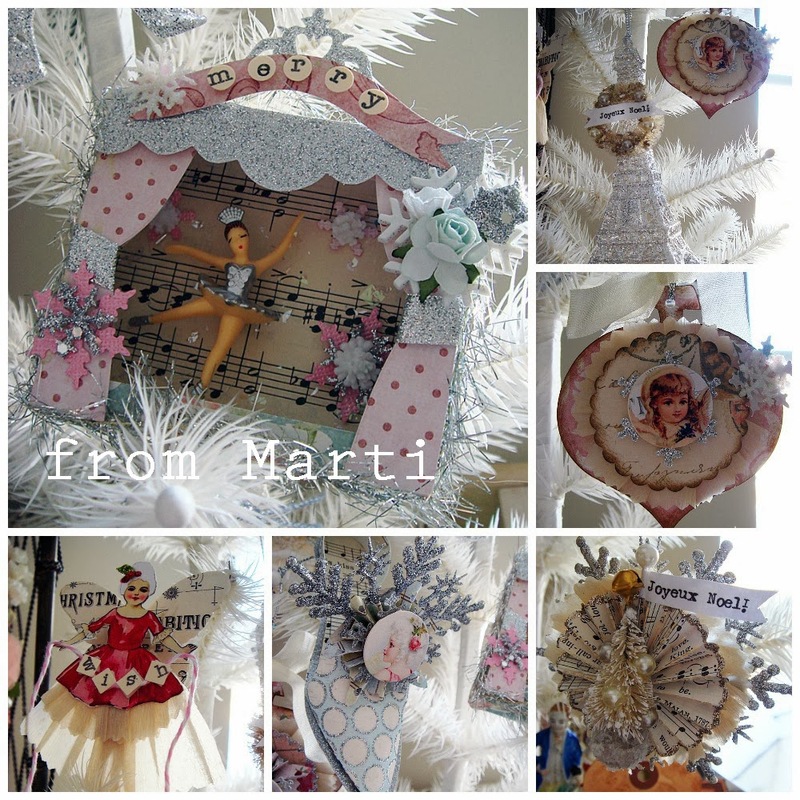 Thank you so very much Marti! along with great close-ups of the beautiful gifts she sent me. Be sure to visit her blog here. Thank you all for your gorgeous artwork! And thank you all for visiting. Lovely swaps from talented ladies! Love all of the swappy goodness. 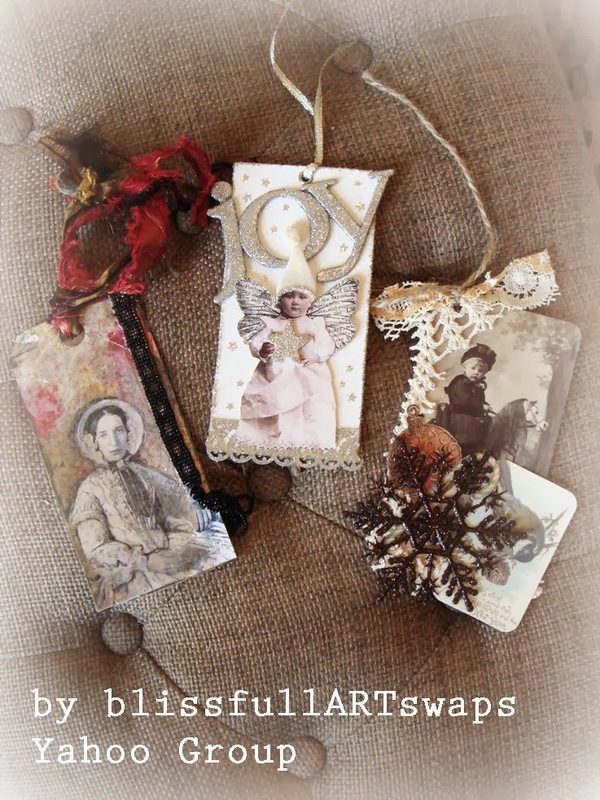 What wonderful holiday gifts you have received! 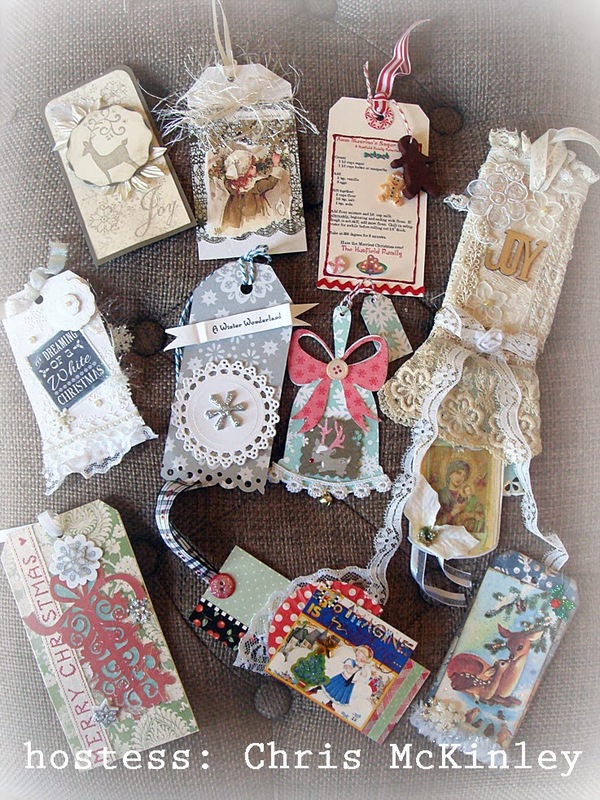 I love all the ornaments, cards, tags....everything. You all make such gorgeous creations. Loving all your gifts. What an amazing group of talented ladies, love all the swap goodness your received.